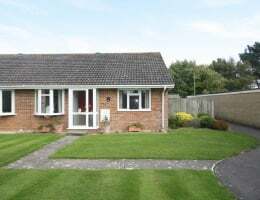 A semi-detached three bedroom bungalow situated in the popular village location of Everton within equal distance of Lymington, Milford on Sea and New Milton. A light and airy one bedroom, first floor maisonette, offered in good decorative order throughout. 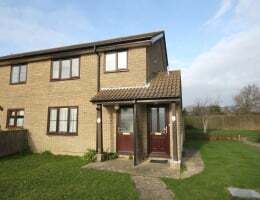 The property is situated in a quiet close, a short level walk from the village centre.